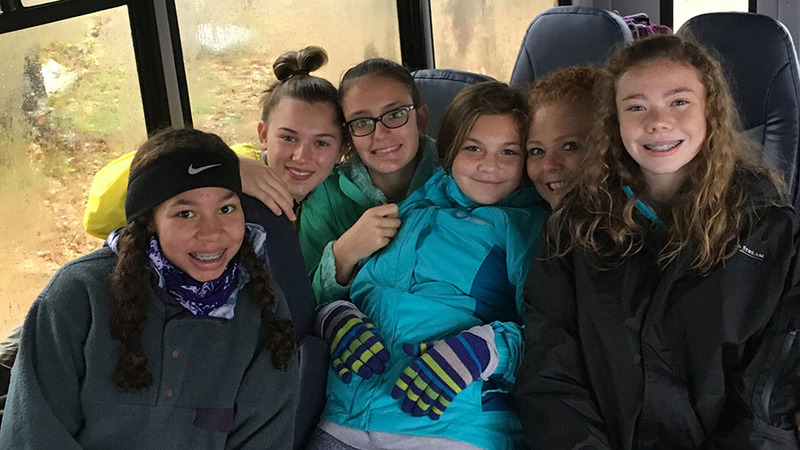 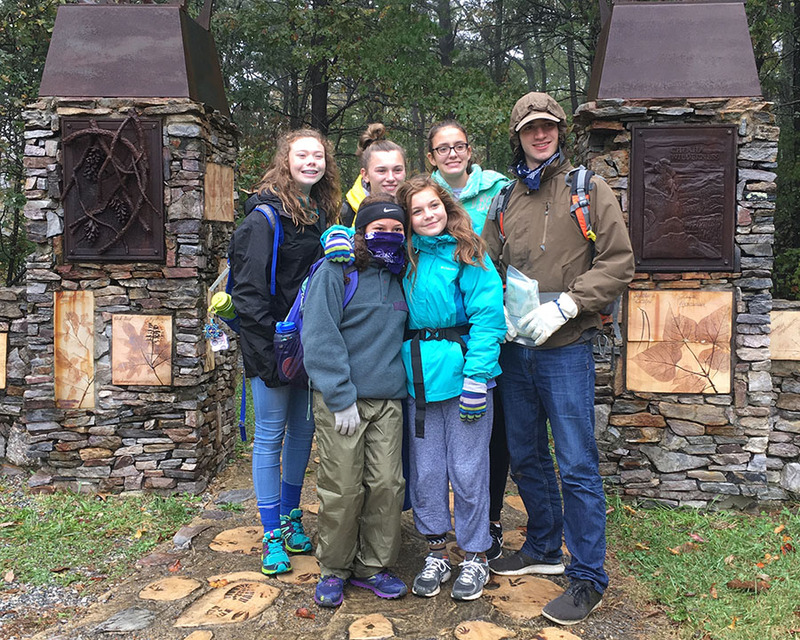 Recently Crew 76, Vulcan District’s newest Venturing Crew headed to Cheaha State Park for its Camping 101 overnighter. 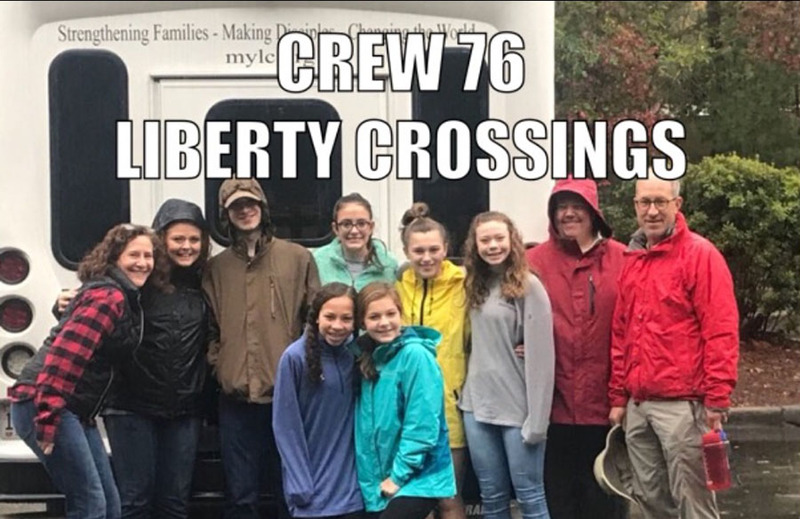 Liberty Crossings UMC charters crew 76. 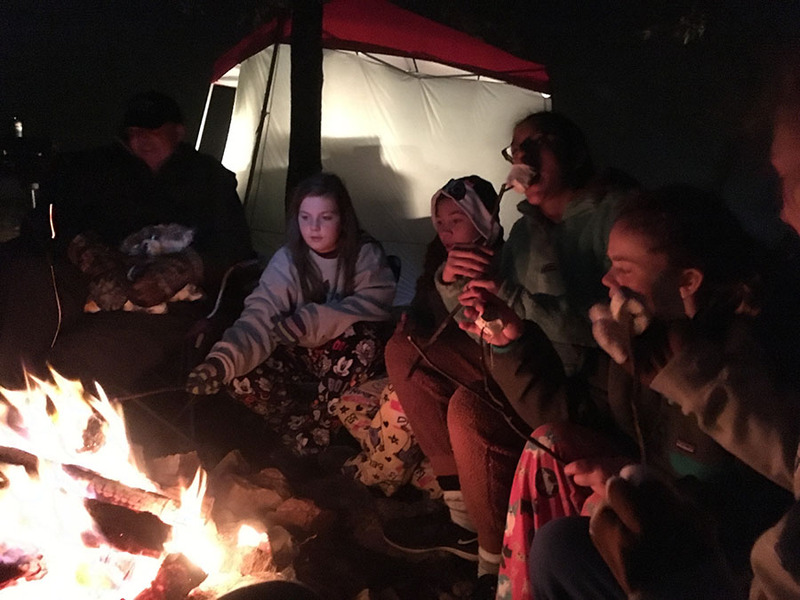 The Crew had a challenging, wet and cold weekend, but survived till Sunday morning and warmed up at Cracker Barrel over breakfast. 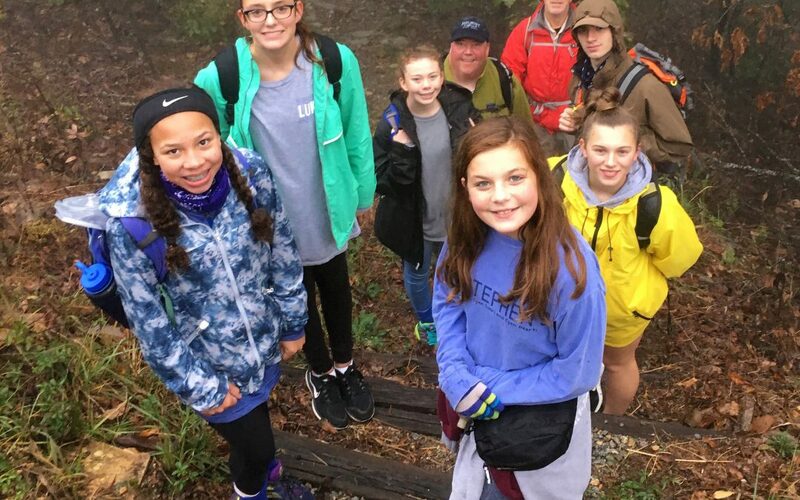 Thanks to Kimberly Cook and Chris Morhard, both of Troop 76 who helped plan the trip and provided great instruction for the youth!